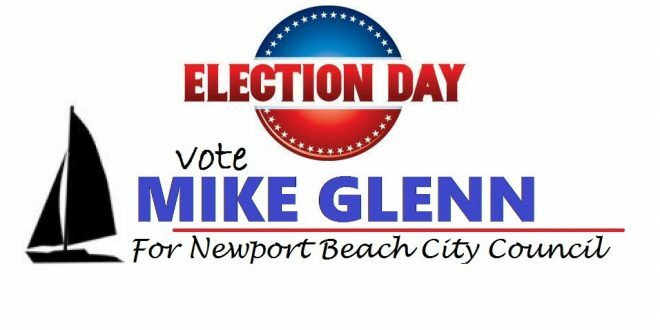 VOTE TO SAVE DOG BEACH, TODAY! TODAY is Voting Day! This is the last day to vote to SAVE DOG BEACH, and we hear it will be a close one. Share this with your friends to make sure they know where to turn in a ballot. Register to vote at http://www.savenewport.com/vote and go to your polling station above and ask for a “provisional ballot”. You must be registered BEFORE you cast your vote. Thank you all for so much support over the years– and into the future– this is one of the few days where we can vote with our ballots, so by golly, let’s do it!!! Next We Ran an Amazing, Respectable Campaign!